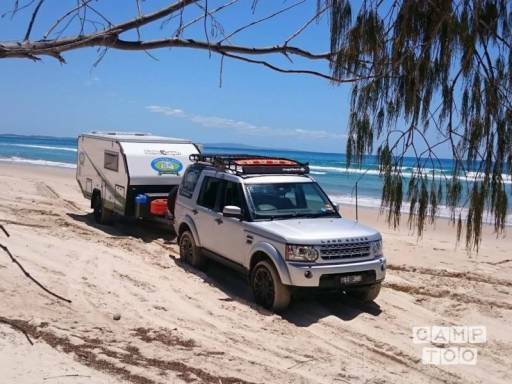 If your heading to Fraser Island, Cape York or simply your local National Park, our Hybrid Campers will make for a luxury, quick set up, whilst still retaining the whole camping experience. Our campers come fully equipped and sleep from 2 - 4 people depending on the model. With sleeping inside and the kitchen and ensuite outside, this set up gives you the best of both worlds. You can pick up the caravan in Wights Mountain at Judith's place.